WPS is excited to sponsor and help bring a high quality basketball program to Fort McMurray. Their Fall session is coming to an end, and after a short break the Winter sessions will begin again at Aurora Basketball. 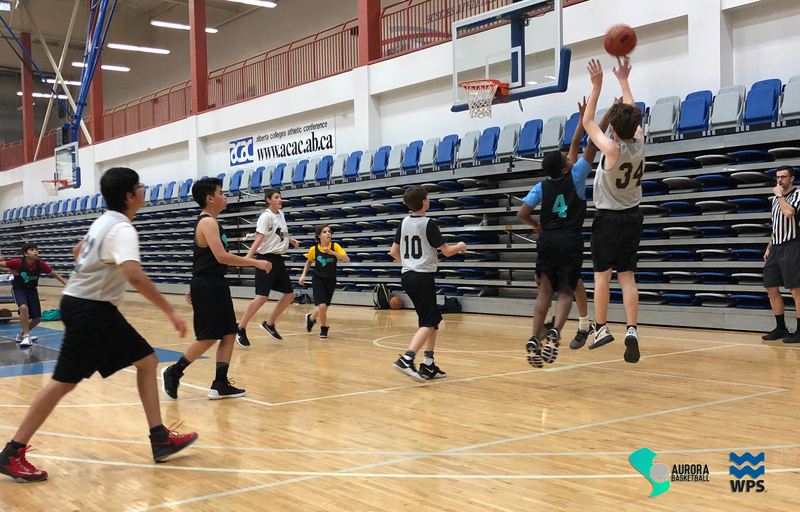 The Tuccaro Group believes in teamwork and working hard to get the job done – skills that these kids are learning every time they step onto the court. For more information on the Aurora Basketball club, please click below. 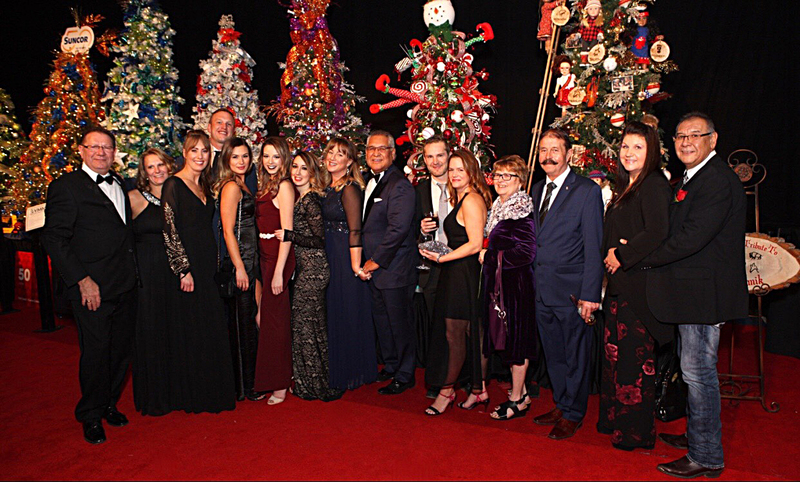 Congratulations to the Northern Lights Regional Health Foundation on another amazing weekend at the Festival of Trees. The Northern Lights Regional Health Foundation has been working to improve health care in this region since 1985. The Tuccaro Group was pleased to be one of the 250 sponsors for the 2017 Festival of Trees this past weekend. A record $665,000 was raised over the three-day festival, with people attending various events put on by the Foundation. The money raised is used to support healthcare in the Wood Buffalo region. For more information on the NLRHF and how you can help, please click below. Congratulations to the Keyano Huskies Men’s Soccer Team – including Tuc’s very own Gunner Kavindjima – on winning their 3rd consecutive ACAC Championship this past October and for their 4th place finish at the CCAA Men’s Soccer National Championship this past weekend. Gunner, originally from Namibia, came to Fort McMurray this past summer and is attending Keyano College and hopes to become a Journeyman Heavy Duty Mechanic. He is also working here at Tuc’s Contracting, gaining valuable experience in our shop and learning about his desired field of interest. 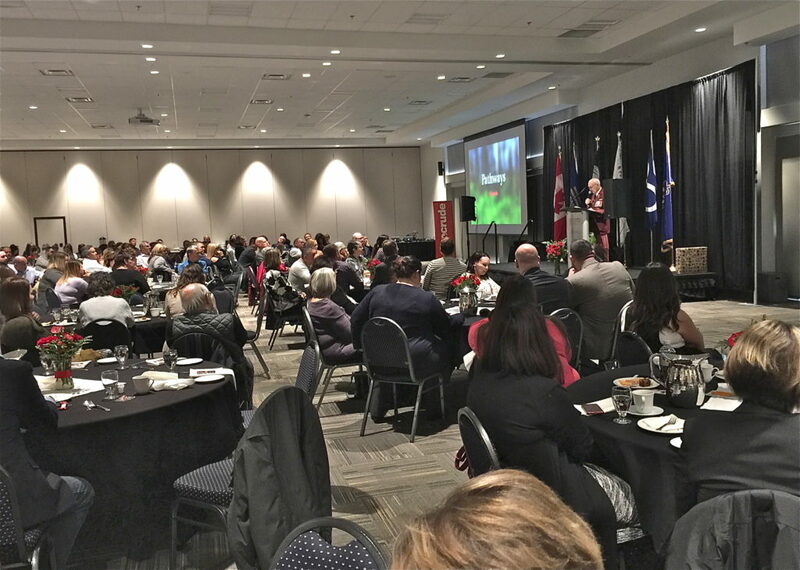 The Keyano College Huskies Athletics help promote education and athletics here in Fort McMurray, if you’d like to help and be part of the Adopt-A-Huskie Program, please see the link below. 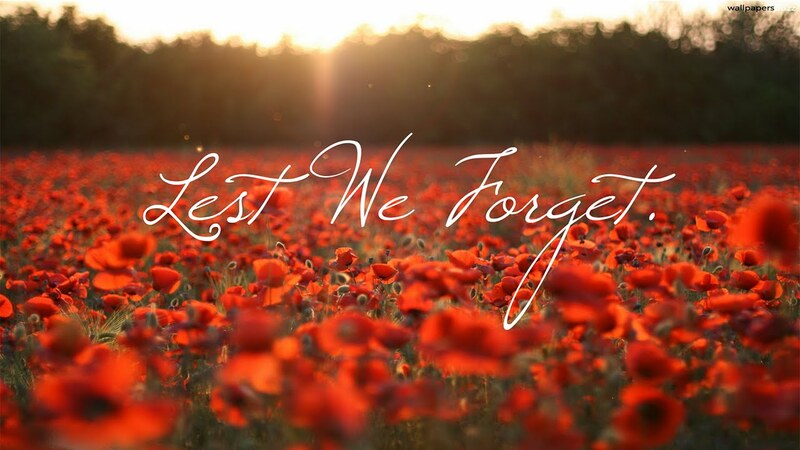 Remembrance Day is a day to reflect and honour those that served our country, some sacrificing their lives. Please take time this November 11th to honour those that fought and continue to fight for the freedoms we enjoy today. In Fort McMurray, 2017 Remembrance Day Ceremonies will take place Saturday at MacDonald Island in the Nexen Energy Field House. Doors open at 8:30am, and the ceremony will officially begin at 9:00am. After the conclusion of the initial portion of the ceremony at MacDonald Island Park, the ceremony will continue at the Royal Canadian Legion Branch No.165 located at 9317 Huggard Street in Waterways. This past Thursday our senior management attended Syncrude Canada’s annual Aboriginal Community Luncheon, honouring the Aboriginal men and women for their important wartime contributions. The First Nations, Métis and Inuit people have a long and proud tradition of military service to our country and it is estimated that more than 12, 000 Indigenous members served in the First and Second World Wars and the Korean War. The Tuccaro Group of Companies recognizes and appreciates the selfless sacrifices made by these brave individuals who have given to their community, their nation and future generations. 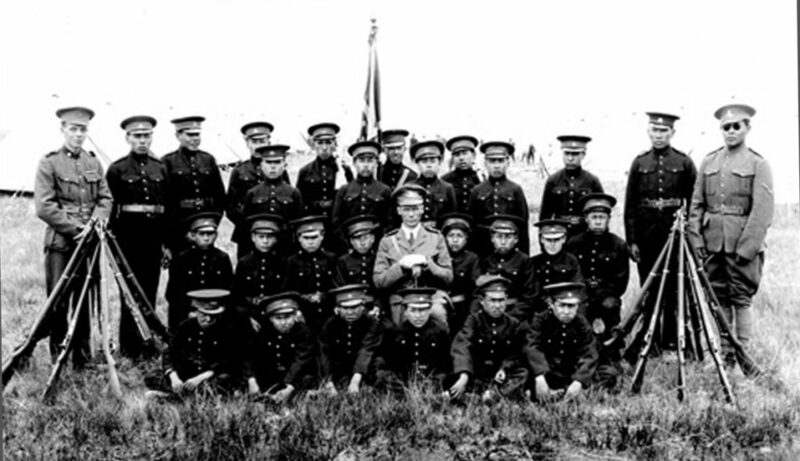 Aboriginal Veterans Day is commemorated on November 8.